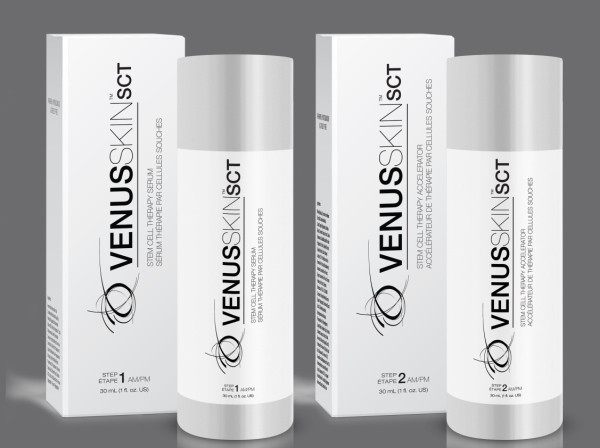 Venus Skin, a “synthesised human stem cell skin care range”, will be landing in Australia in the coming months. Speaking at the brand’s launch in Sydney, Venus Concept chief physician-scientist, Dr John Sanderson, said the products are formulated with bone marrow mesenchymal stem cells ‒ “the only proven anti-inflammatory and anti-ageing stem cell”. “Our bodies use stem cells to heal tissue injury and decay throughout our life,” he said. 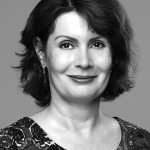 “Stem cells deliver the very growth factors responsible for collagen production, epidermal thickening, and for commanding all nearby cells to stimulate healing and repair. Dismissing any concerns about the human source of the cells, Dr Sanderson said the bone marrow stem cells were “medically aspirated from young, healthy, and pre-screened donors”. 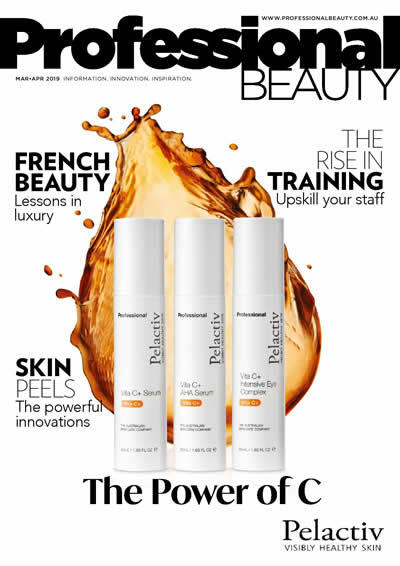 The Venus Skin products that will be available in Australia contains synthesised versions of mesenchymal stem cells. The Venus Skin range, which has been formulated to work specifically with Venus Concept technology, will only be available to Venus Concept certified partner clinics and salons.